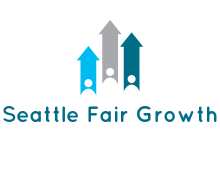 Thank you for your donation to Seattle Fair Growth. We are committed to electing City Council members who will partner with grassroots, community and neighborhood organizations in decision-making. Your donations will greatly help.